When you step into the doors of Cornerstone Baptist Church, our people will receive you with a warm, friendly smile and a handshake. The people at Cornerstone understand the pressures of life, along with the discouragement and the weight they can bring, therefore, we make it a point to edify one another through the leadership of the Lord. Our goal is to make you feel as welcomed as possible. The local church is the place of refuge for the community, and who better suited is fit to be the foundation of the church - none other than Christ Jesus our Saviour. Therefore, in our services, we make Christ the main focus of our service. 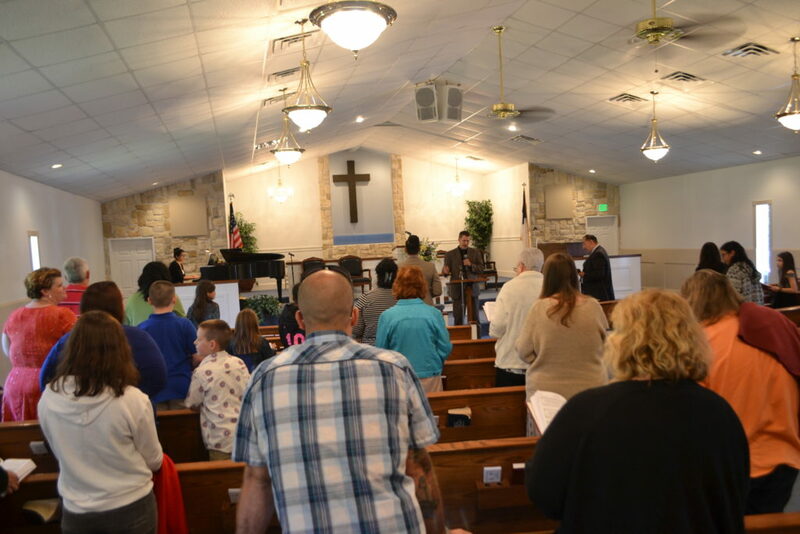 Our church choir begins the services with a few traditional hymns and thereafter, one of our members sings a song special that honors and glorifies God. 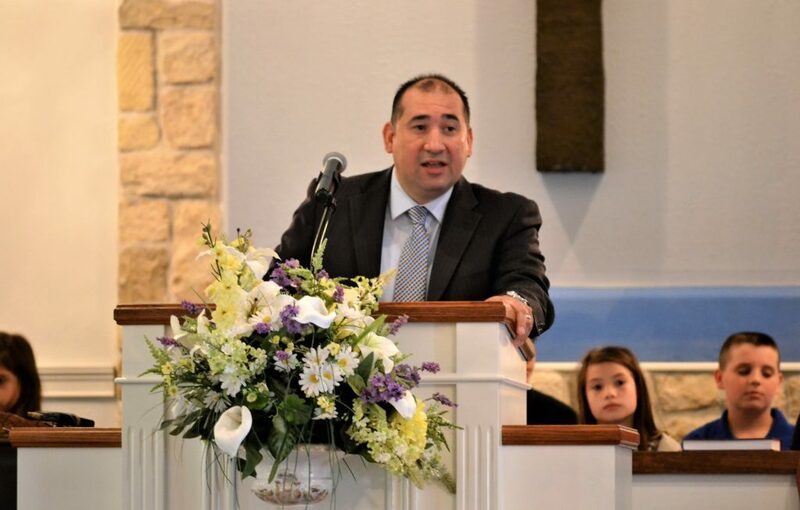 Pastor Rodriguez then preaches a relevant Bible message that brings God’s truth into our lives today. He speaks on topics such as salvation, the family, forgiveness, having joy, and many more! Our goal is to honor Christ with our services and to impact others with the precepts and principals given to us through the Word of God. As Christians, we have not always been clearly focused on the priority that the Lord Jesus Christ wants us to pursue. 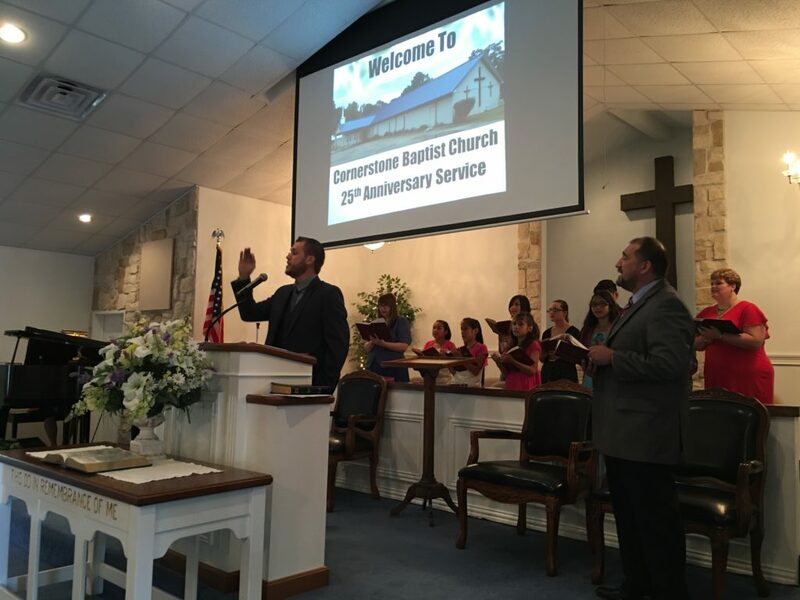 As a result, the New Testament local church has been stagnant and sidetracked. Programs and activities can easily be substitutes for true ministry. Building and organization or the facilities can become distractions to the most important goal in life – developing God’s people. Jesus was very clear that our priority should be “making disciples” in Matthew 28:19-20. Those verses are referred to as “The Great Commission” and Jesus makes it clear as to what is involved in the discipleship process. One must take the gospel to the lost and upon receiving Jesus Christ as Saviour, that person will need to be ‘baptized’. There can be no disciple without salvation. 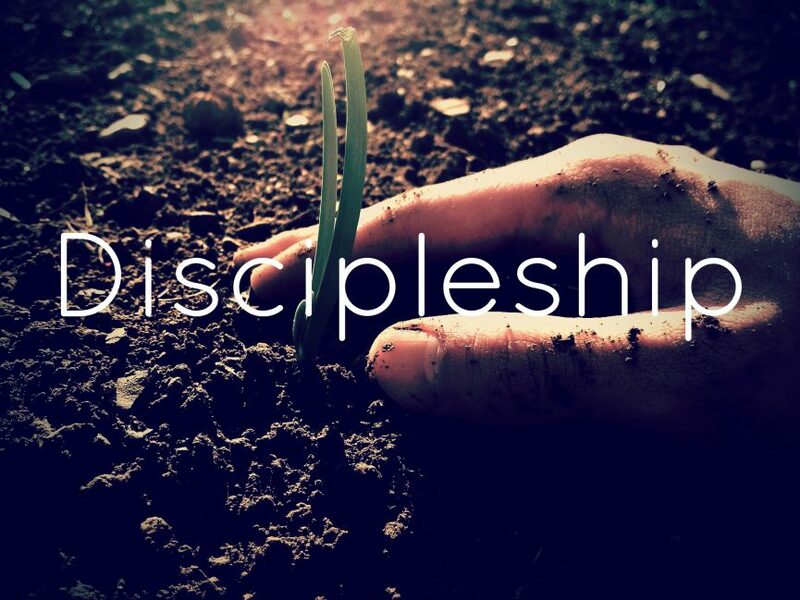 Discipleship is not just an educational process; it is a journey that will take one into a spiritual transformation through the leadership of the Holy Spirit, which is only possible by salvation through Christ. So there is this training, what we call discipleship. Discipleship is not the automatic result of conversion. People must be taught the principles of living for Christ. They need to see personal examples being modeled before them and have someone who can help them live in a Christ-like life. Our vision at Cornerstone is to do just that. We strive to make a spiritual impact in one's life and the only way that can be accomplished is through first and foremost, salvation through faith, and then helping to equip God's people to continue the commission the Lord gave us around thousand years ago. While time has changed, the Bible has not and our church continues to adopt the methods that are given to us through the Word of God. The Bible way still works! We encourage God's people to be active in witnessing for the Lord. Our church also practices the Faith Promise Missions program that allows us to support both local and worldwide missions. And in addition to this, we urge God's people to be active in the local church, through teaching, ministering and other methods of serving that glorifies the Lord.